I'm currently living in the Rocky Mountains in Mountain Green, Utah. I suppose I'd like to visit Australia and wreak havoc in the outback. These will be remembered as some of the best days of your life. Study hard and enjoy them. I'm living with my wife Kathy in Northern Utah working as a Project Manager and Maintenance Manager. P.S.-Sorry I haven't called or written since High School...I really thought about it a lot. Also, no spell check? We went to Sheehan for goodness sakes! David Barkasy has a birthday today. David Barkasy added a photo to his profile gallery. Did any of you know, that for a mere quarter you can blast a 20 foot long cylinder of ice cold water at complete strangers floating innocently by on a tube raft? I spent an hour or two (and countless quarters) there! Heh, Heh! 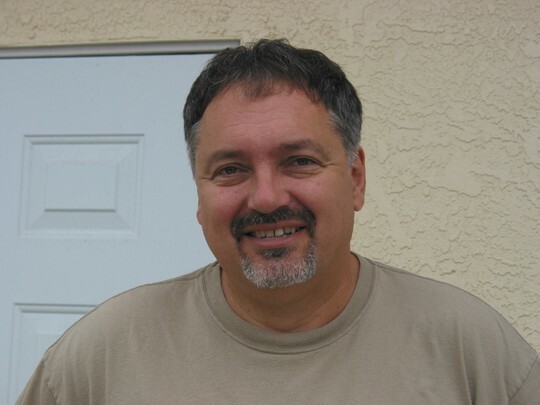 David Barkasy updated his profile. View. Manny Puig of Wildboyz, David Barkasy (Me), and David Weathers of Wildboyz visiting me at my old warehouse. Up to no good as usual.